In need of custom signs in Vancouver? Well, you’re in luck. 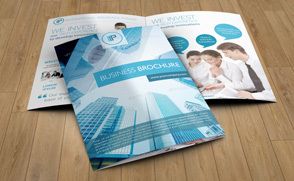 PrintPrint offers expert sign printing services at the best prices in town. If you own a local business, it is absolutely vital that your store is visible from a distance. Our custom signs are one the best ways to make a big impression on potential customers and let them know where you are. We specialize in helping our clients produce elegant, professional signs to create brand recognition and instill confidence in their target audience without the need for continued investment. PrintPrint combines years of experience with cutting-edge technology to provide comprehensive services that are tailored to your needs. Check out some of our most popular signs below and contact us today to discuss your upcoming project. 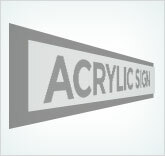 Our custom acrylic signs are perfect for advertising your business both indoors and outdoors. These signs are extremely durable and weatherproof, making them a popular option for storefronts, lobbies, entrances, and more. 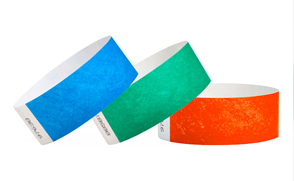 They can be customized with logos, texts, 3D lettering, and more. Our acrylic signs can be color-matched to your existing color scheme and we offer ultra-fast turnaround for rush orders. 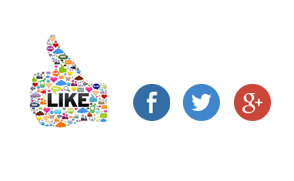 Click here for samples, pricing, and more. Illuminated signs are a great way to make a fast, bright impression on potential customers. The combination of great designing and eye-cathing lights allows you to stand out from the sea of competitors and attract customers both at night and during the day. 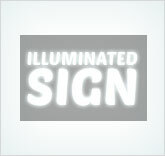 For more information on our illuminated signs, pricing, and samples of our work, click here. 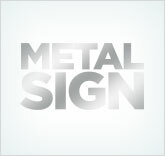 Metal signs are another great option for both indoor and outdoor use. They can be customized with 3D lettering, vinyl imprinted text, borders, or wrought frameworks to help your brand stand out from the rest. Whatever your needs, contact us today for a free quote and to find out more about our services. 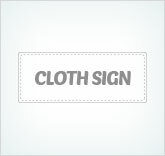 Cloth signs are ideal for semi-permanent or temporary usage and are the most economic option for large format projects. They are most commonly used in indoor settings such as showrooms, storefronts, or display windows. Our cloth signs come with vinyl lettering and can be customized to perfectly suit your needs. For pricing, samples, and more, click here.